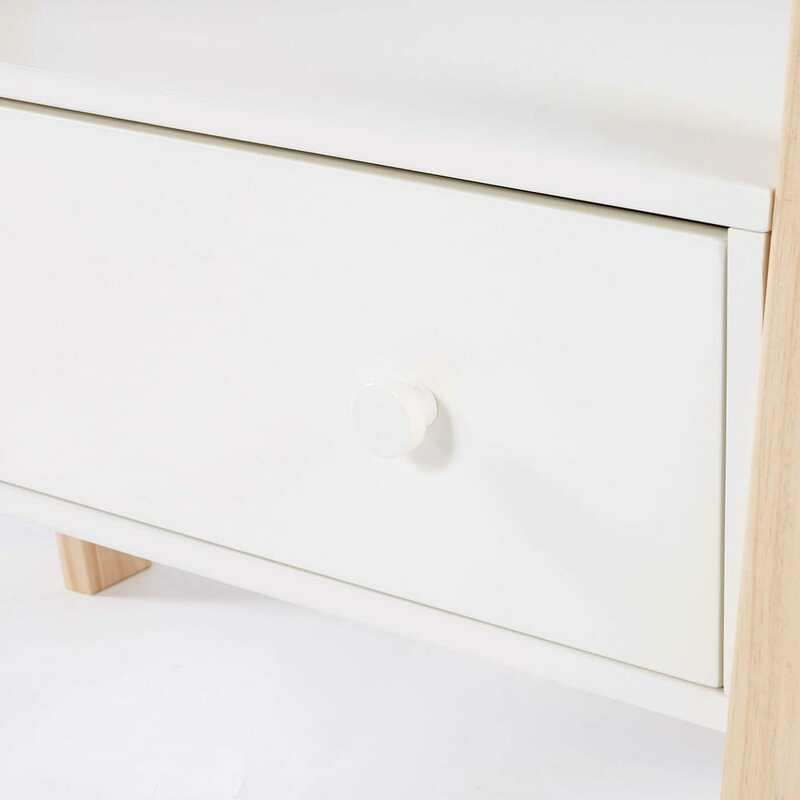 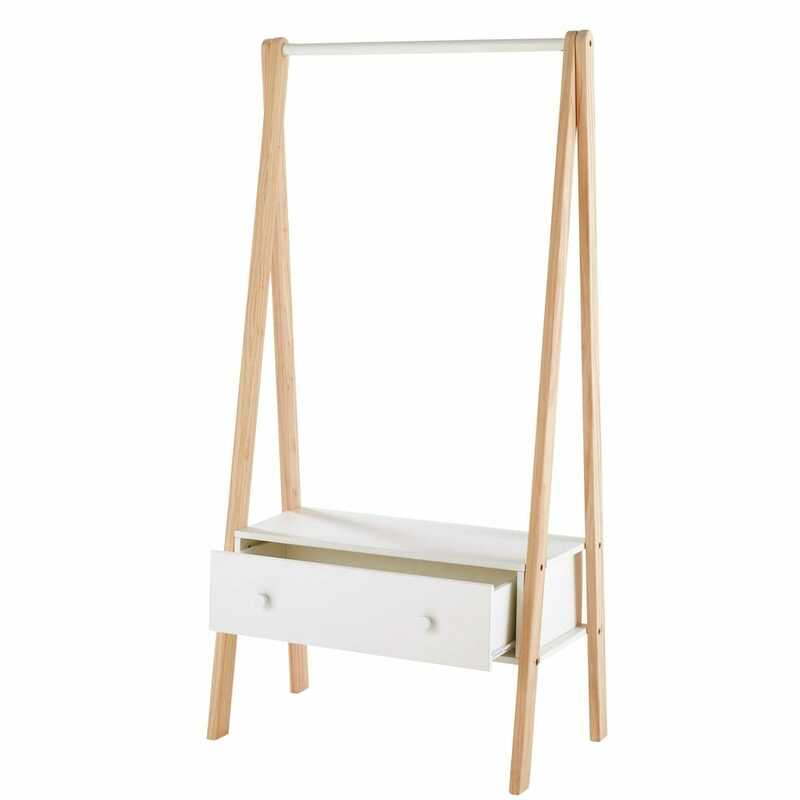 Perfect for a teenager's bedroom, the JOY white 1-drawer hanging rail will offer a clever storage space in the smallest of spaces. 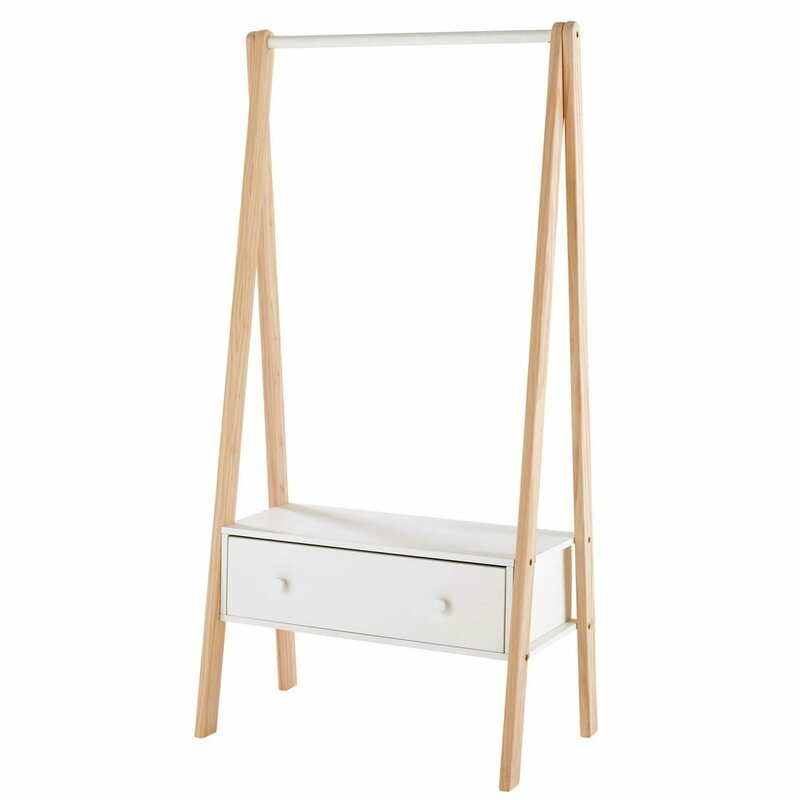 With its elegant, original look, this white hanging rail will give your room an on-trend modern look. 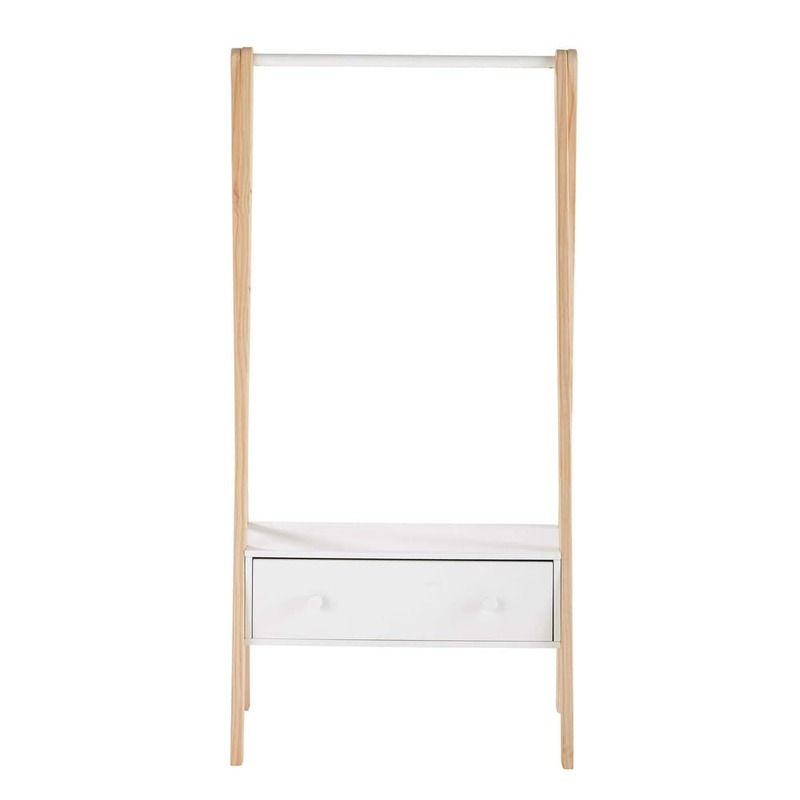 Its large drawer offers great storage, perfect for accessories and other small garments. 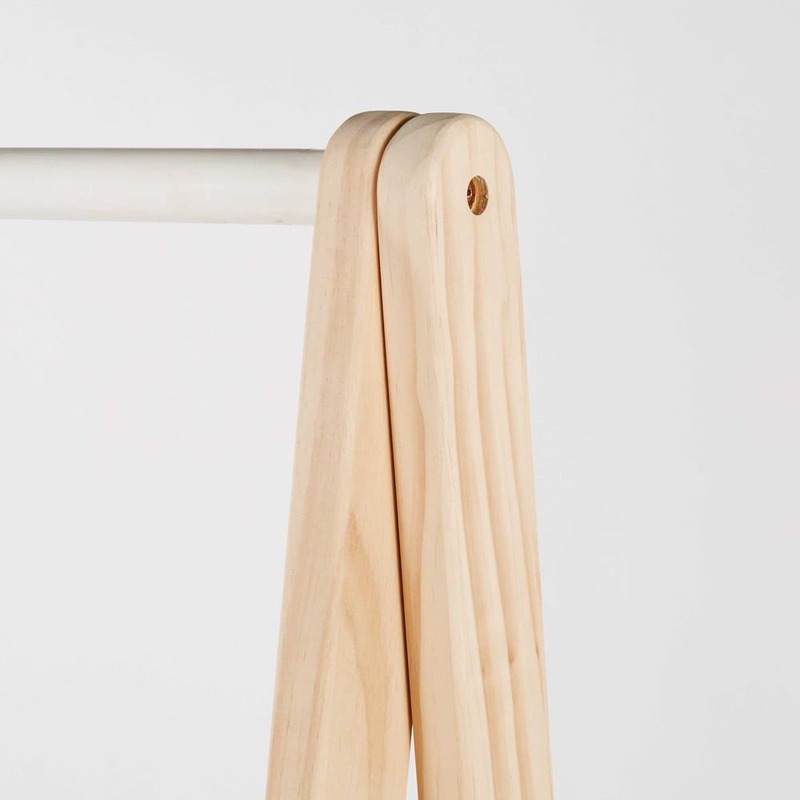 Why not decorate this hanging rail with fairy lights?